Gift Boxes - Polashek's Locker Service Inc.
Are you looking for an affordable gift for your employees, a family member or a friend but aren’t sure what to get? 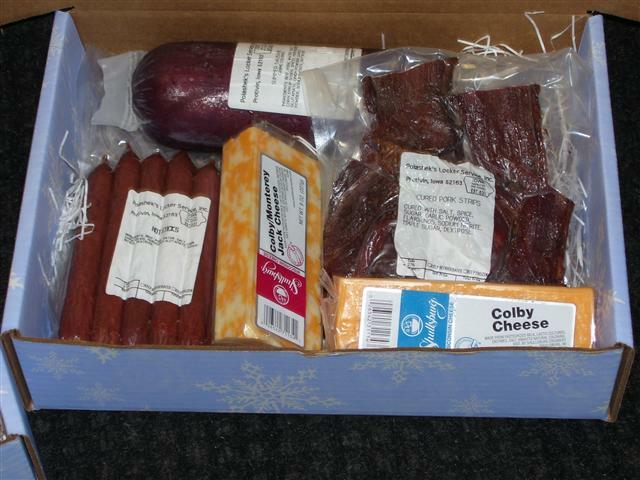 Gift boxes are available year round! 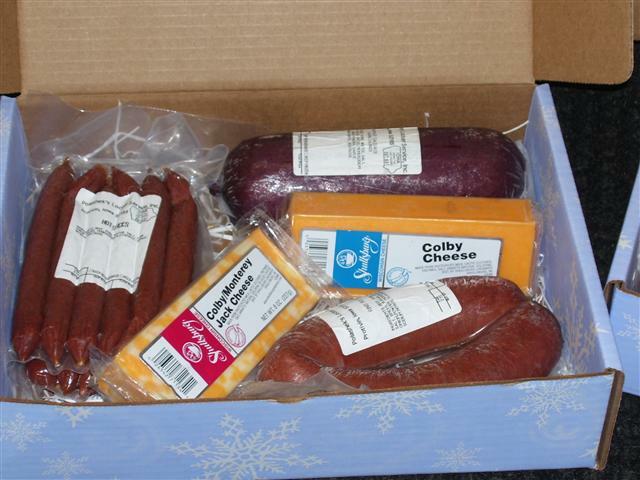 Gift Boxes, Gift Certificates, Meat & Cheese Trays, and many more items that you can find at Polashek’s Locker that make great Christmas gifts! Give us a call and we can make any size with any products that you want.